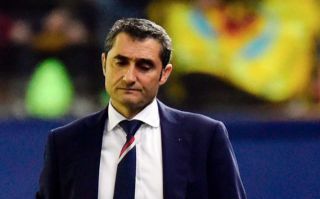 Barcelona will be without this star for their Copa Del Rey semi-final clash vs Real Madrid, the star has held his own for the entire competition and could be a big miss. According to Mirror Football, Barcelona goalkeeper Jasper Cillessen has been ruled out for six weeks with a calf injury, the Netherlands No.1 is the Blaugrana’s second-choice but since making the move to the Camp Nou from Ajax the Dutchman has been the first choice keeper in the Copa Del Rey. 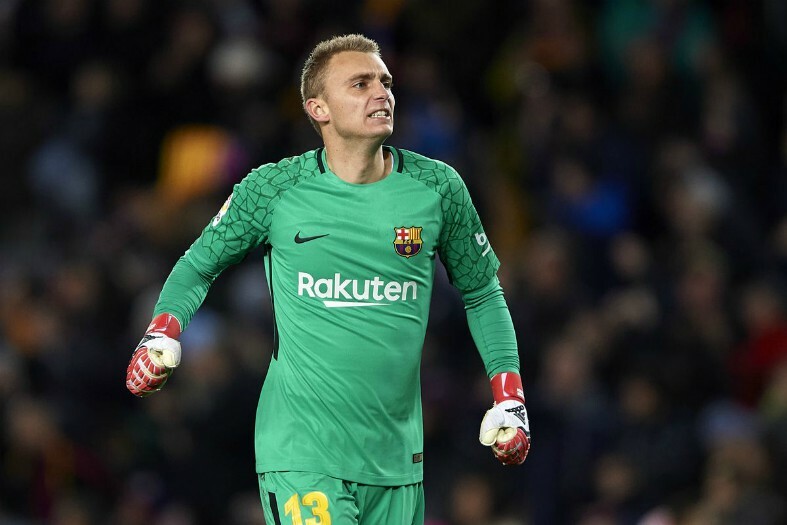 Cillessen is certainly full of luck in the Copa Del Rey, Barcelona won the competition in both the 2016/17 and 2017/18 seasons, although Marc-Andre ter Stegen is one of the world’s best goalkeepers, Barca’s fantastic run in the competition over the years may finally be coming to an end. Cillessen was Barcelona’s hero in their quarter-final second leg against Sevilla. Cillessen stopped Sevilla from taking a 3-1 aggregate lead when he saved Ever Banega’s penalty, this was the game-changing moment which ensured that Barcelona would progress to the semi finals. This was the first penalty that Cillessen had saved in a Barcelona shirt (he’s in his third season), it was also the first penalty that the Dutchman has actually saved in over three years. The last coming in an international friendly against Wales in November 2015. Cillessen is well-known for his inability to not save penalties, the 29-year-old was famously substituted for Tim Krul for the Netherlands in the 2014 World Cup before a penalty shootout. This makes me believe that Cillessen may have been Barcelona’s good luck charm in the Copa Del Rey since he joined, will their historical run in the competition come to an end now the Dutchman is injured?